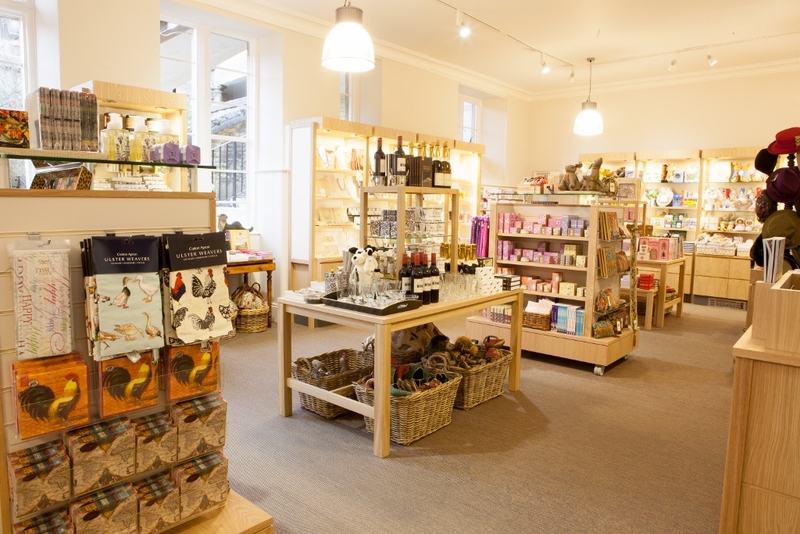 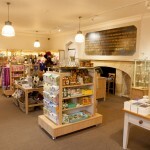 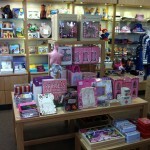 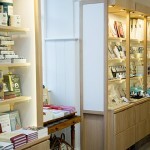 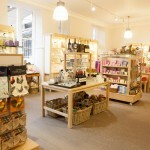 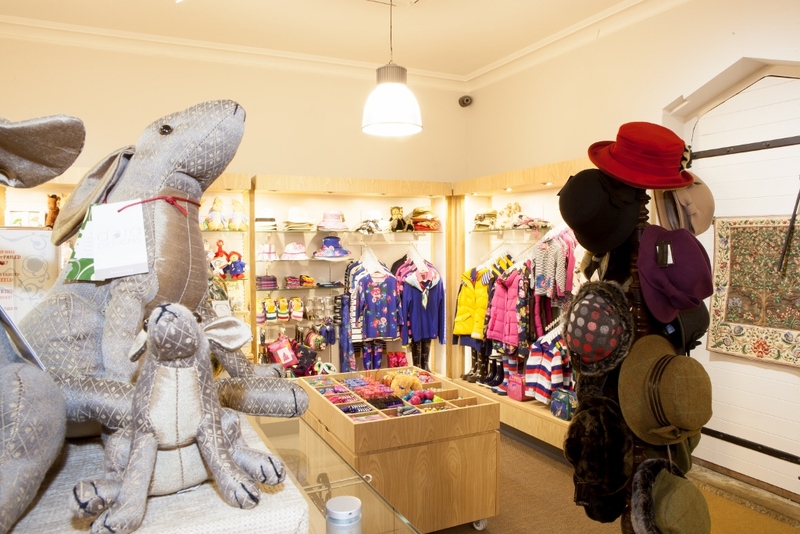 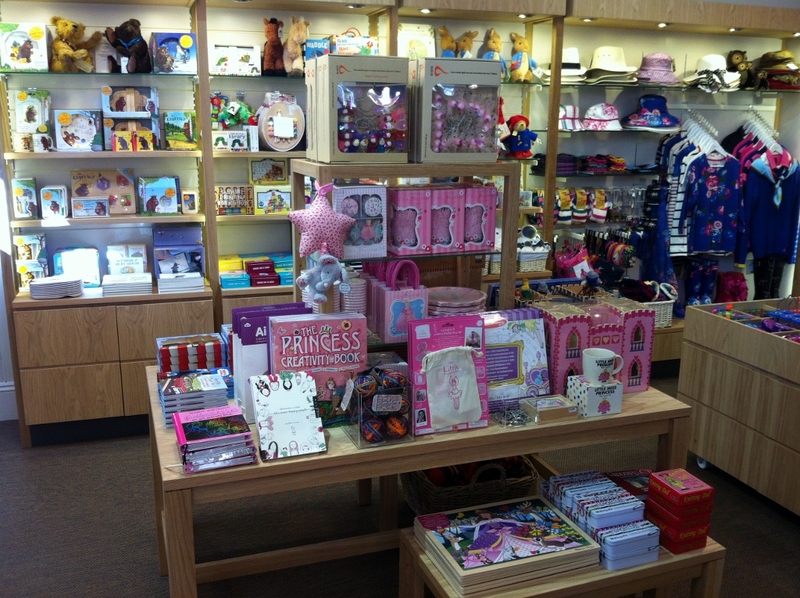 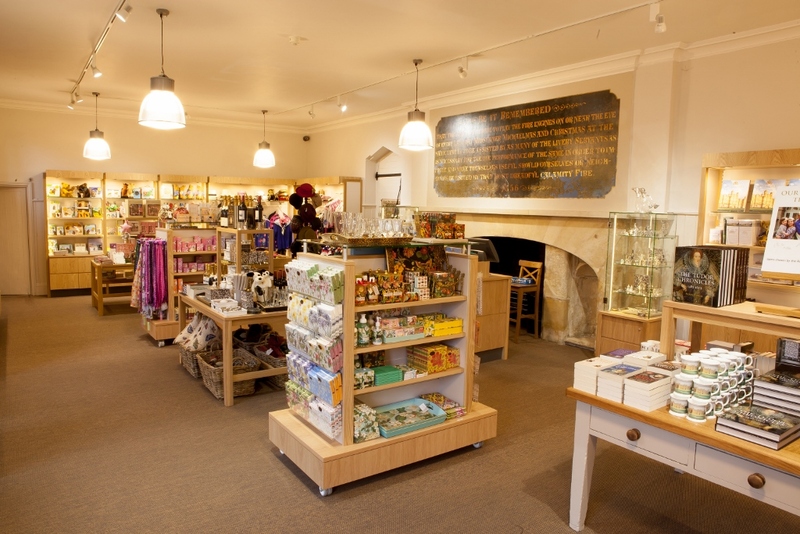 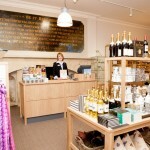 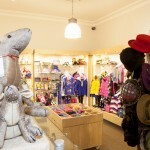 Concept were very proud to have been contracted by the Burghley estate to fit out their gift shop. 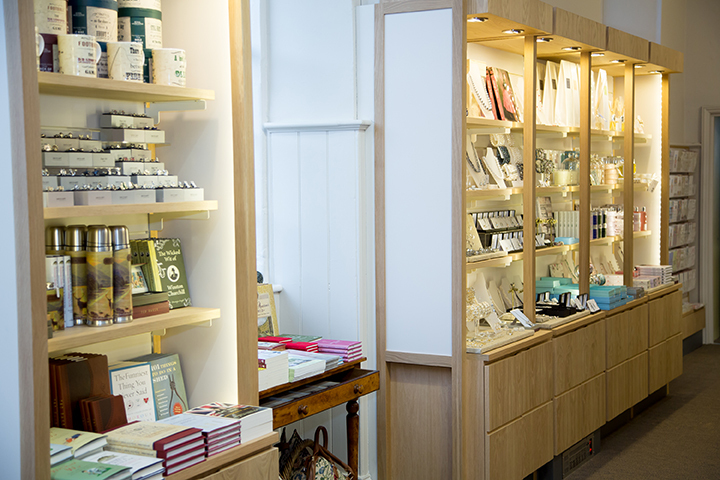 Especially as the contact came via a customer referral – for us this is the most rewarding situation as it demonstrates that our clients are happy to recommend our services without reservation. 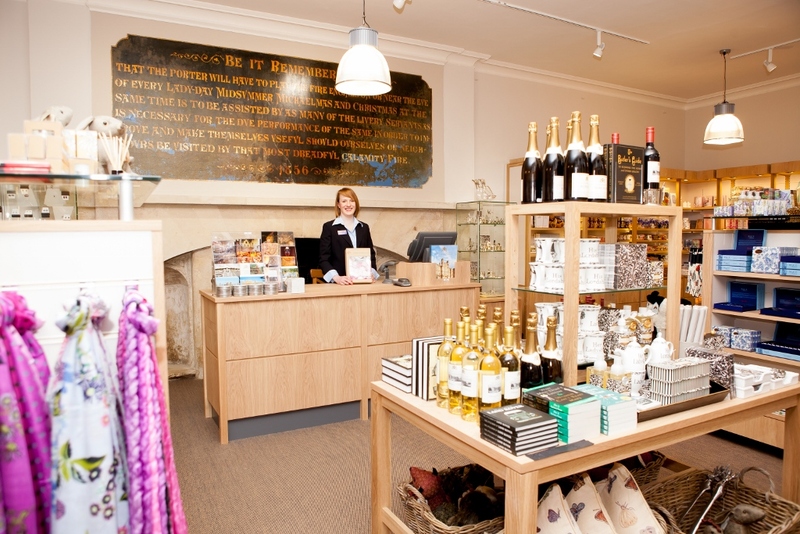 The scheme was developed by us with input from the estate management and gives a contemporary look that doesn’t look out of place with the surroundings of the listed building.